Two to make a marriage and two to make a novel about a marriage. Reviewer Alan Cheuse has just picked up the new book by Chris Adrian and Eli Horowitz. Alan says it leads readers on an inventive journey for both hearts and minds. It's called "The New World." Rachel Kushner's novel, "The Flamethrowers" was one of the best and most widely praised books of 2013. 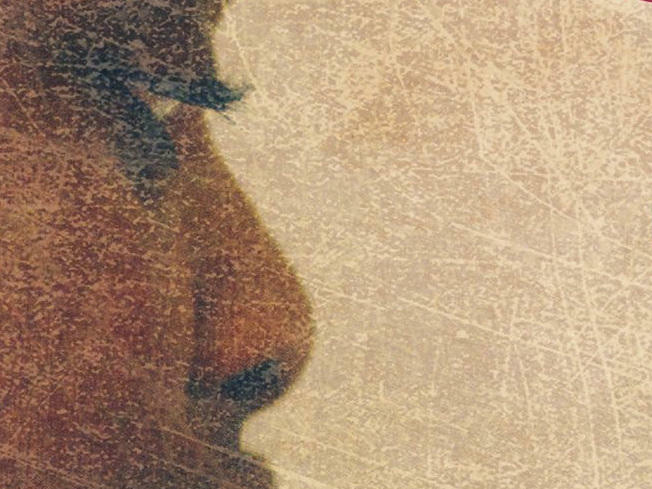 Now she has three works of short fiction collected and published under the title of "The Strange Case Of Rachel K." Alan Cheuse has our review. 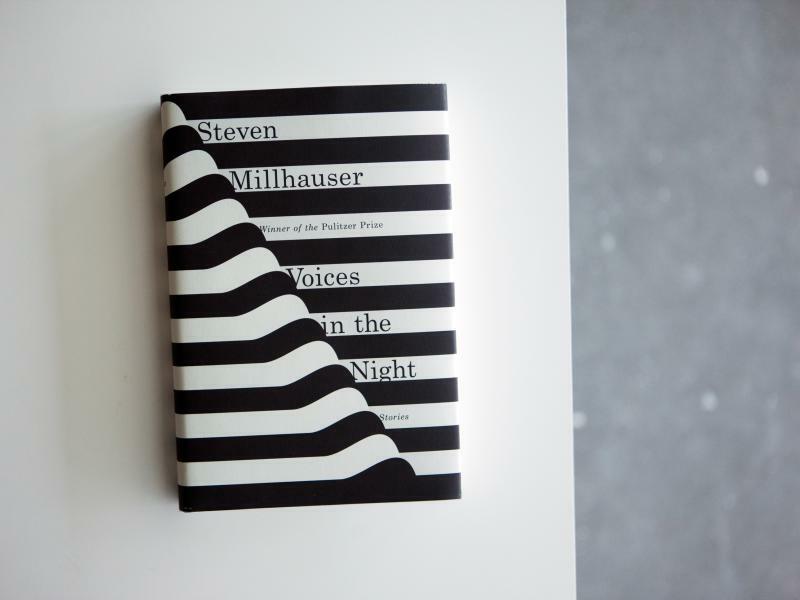 Beautifully made fantastic tales such as Steven Millhauser writes don't begin from nothing. As in the tradition of Nikolai Gogol, Italo Calvino and Gabriel Garcia Marquez (to name a few revered creators of fiction that carries us beyond the normal), most of them grow out of everyday incidents and lead us right up to the line between the ordinary and the magical. And sometimes they help us to cross over. Nobel Prize-winner Mario Vargas Llosa has just published a new novel. It's called "The Discrete Hero," and it's translated by Edith Grossman. The new title prompts our reviewer Alan Cheuse to make a confession. Now, "Satin Island." It's the title of the new book by Tom McCarthy, the acclaimed experimental novelist. It is a novel, but our reviewer Alan Cheuse says it might be more apt to call it a critique of modern life, dressed in a novel's clothing. If you like dark and lyrical love stories, Alan Cheuse has a suggestion for you. It's a novel by the Canadian writer Helen Humphreys, set during World War II and its aftermath. It's called "The Evening Chorus." With great energy and a cold eye for contemporary American race relations, here comes Joyce Carol Oates with a new novel that shows off her muck-raking credentials. The Sacrifice faces squarely an incident that took place in upstate New York nearly thirty years ago in which a young black girl named Tawana Brawley claimed that a group of white males, mostly police officers, kidnapped her and gang-raped her over a number of days. When I picked up Martin Amis' new novel, The Zone of Interest, it felt as though I had touched a third rail, so powerful and electric is the experience of reading it. After years of playing the snide card and giving his great store of talents to the business of giving other people the business, Amis has turned again to the matter of Nazi horrors (he tried to deal with it in a gimmicky way in his 1991 novel Time's Arrow), and the result is a book that may stand for years as the triumph of his career. From NPR News, this is ALL THINGS CONSIDRED. I'm Audie Cornish. In a prefatory note to The Last Kind Words Saloon, his first novel in five years, Western writer supreme Larry McMurtry states that he wants to create a "ballad in prose." And he borrows a line from great moviemaker John Ford: "When legend becomes fact, print the legend."